Have you ever felt that your drums are lacking that classic analog air and noise? Have you ever tried adding an external noise and then failed because the result sounded horrible?? Well, if that’s the case then look no more, because we’ve engineered REELight to not only cater to that problem but so much more! 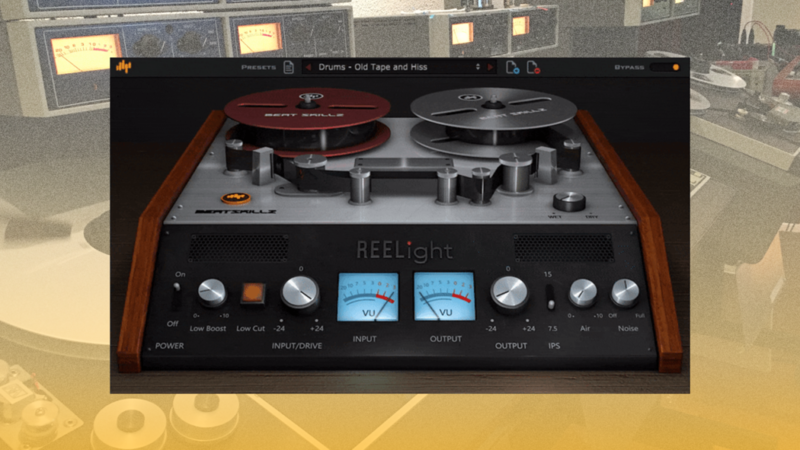 Besides authentically adding that classic analog feels to your drums bus/ piano/ even the whole mix, REELight can also act as something to balance out the dynamic content of your track. Sounds interesting, right? Now, that we’ve introduced you to this one awesome plugin, let’s check out some of the elements this comes equipped with. 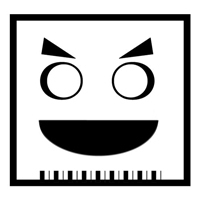 Heavy stuff for a plugin like this, right? This good ol’ plugin does what it does by using our very own RTT technology, which you must have heard is also used in our again, very own Valvesque! 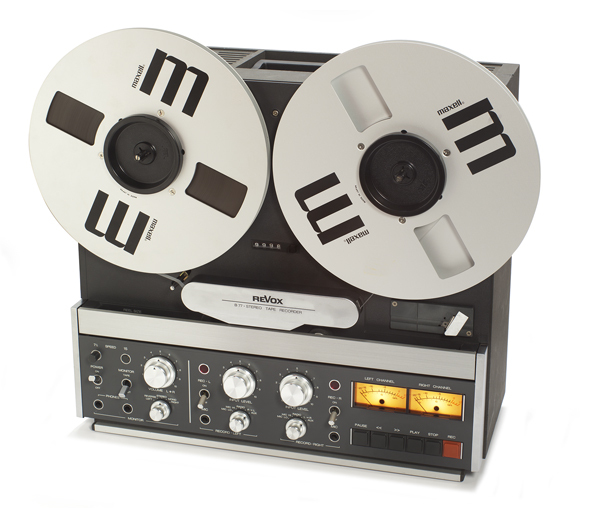 If this doesn’t catch your interest, let’s hear what value this bad boy can add to your tracks! We are pretty sure, just these two audio examples must have you excited and on your toes. Don’t forget to Download a FREE Trial of Reelight or Get yourself a copy and learn more about its compatibility & installation process by visiting its product page here.